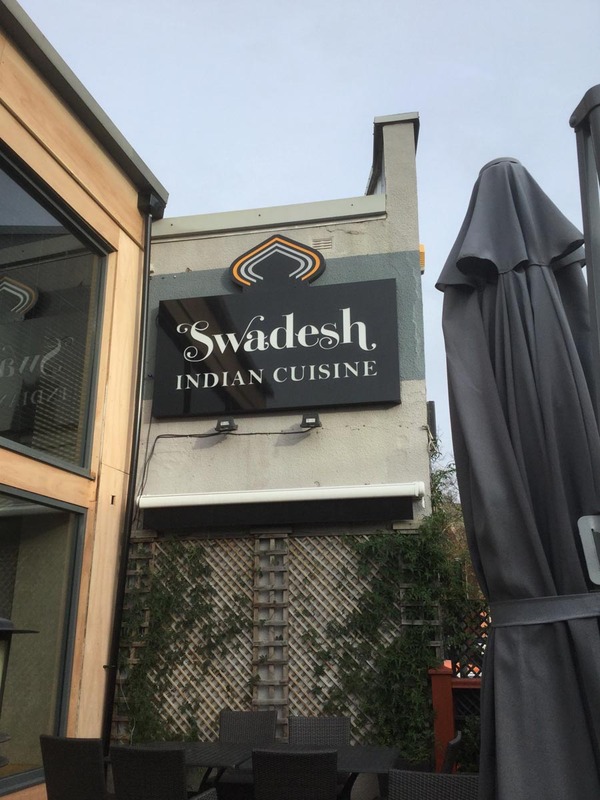 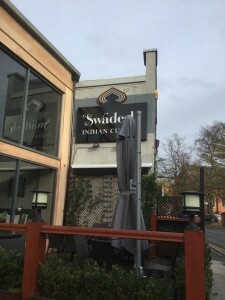 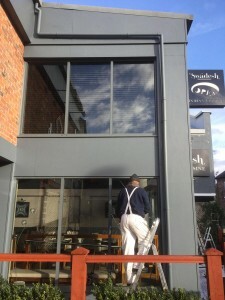 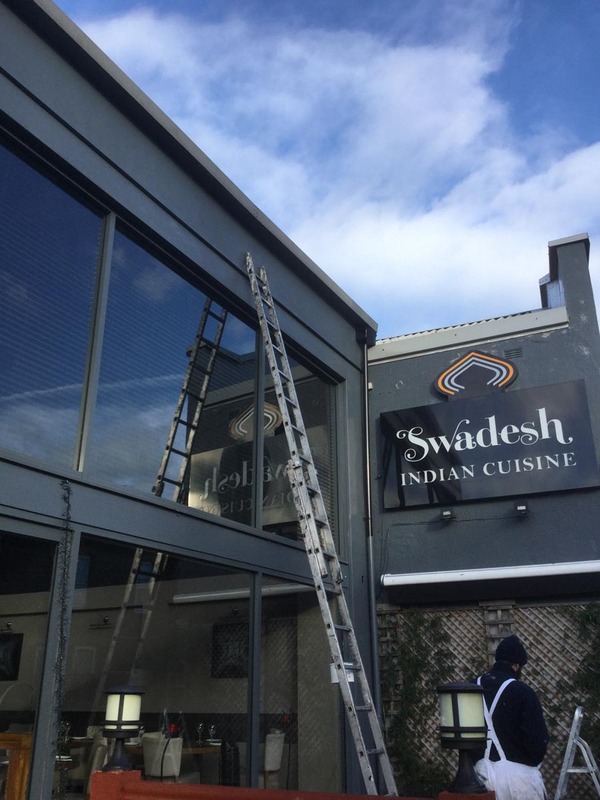 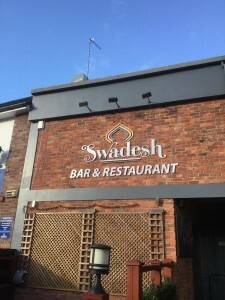 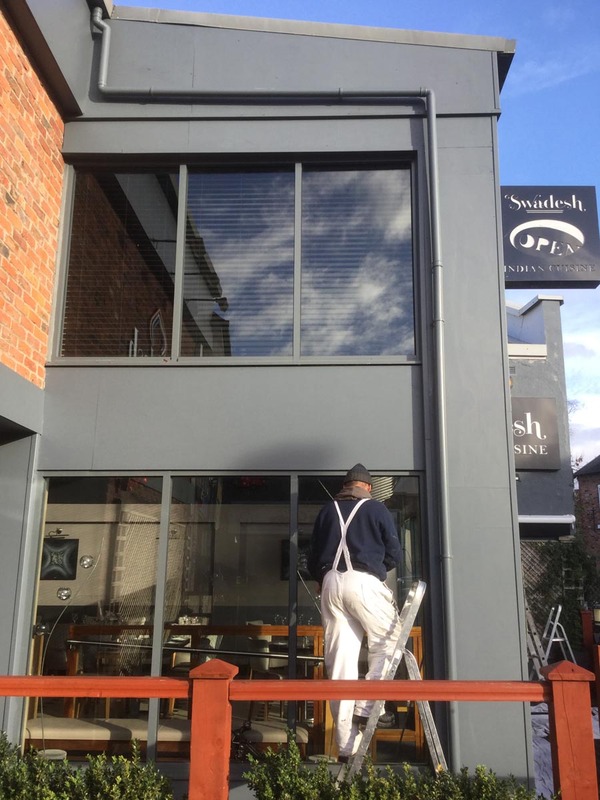 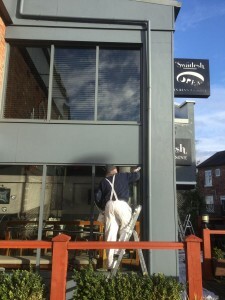 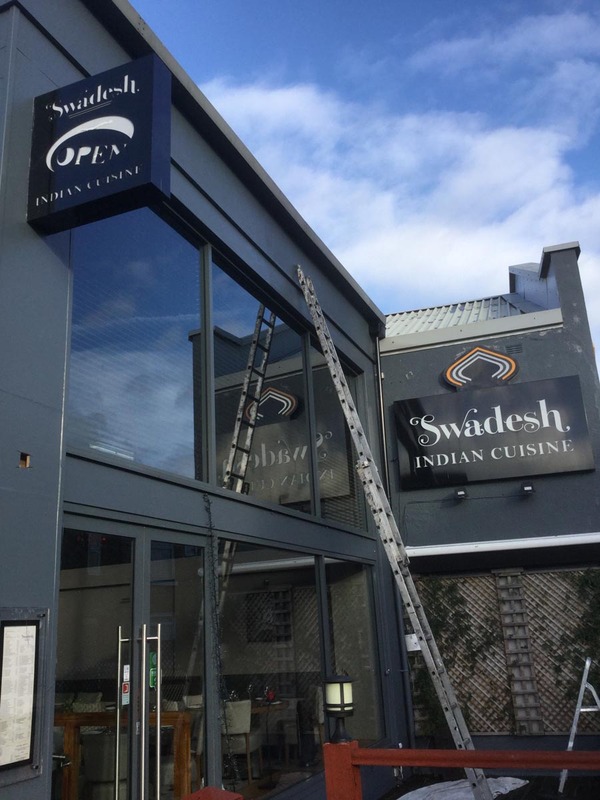 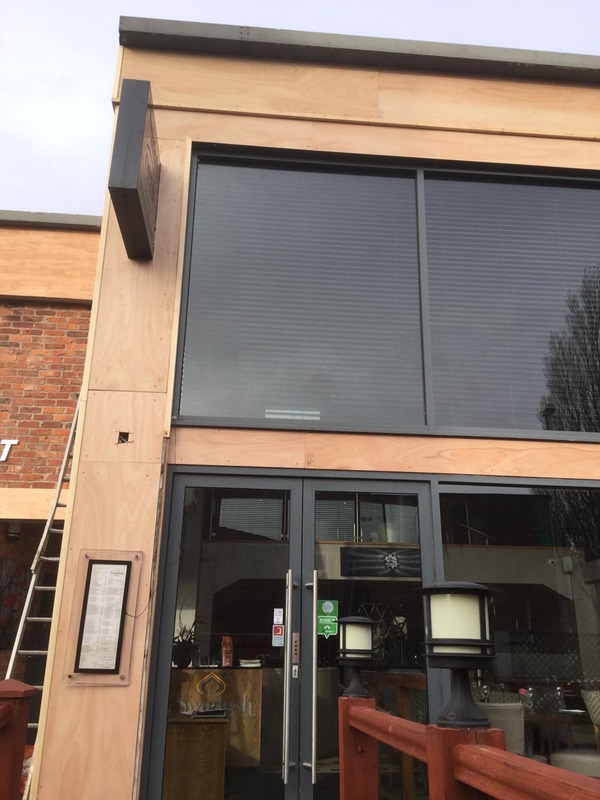 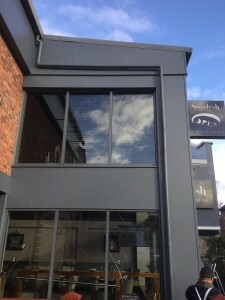 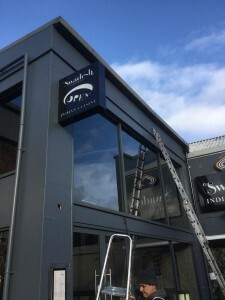 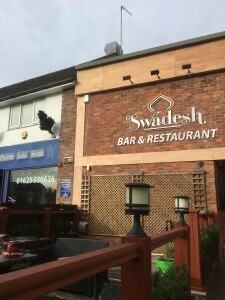 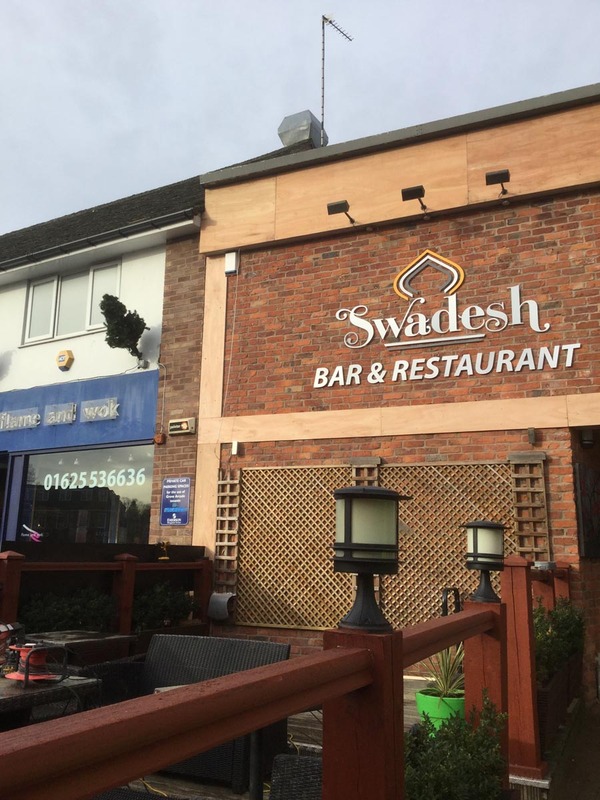 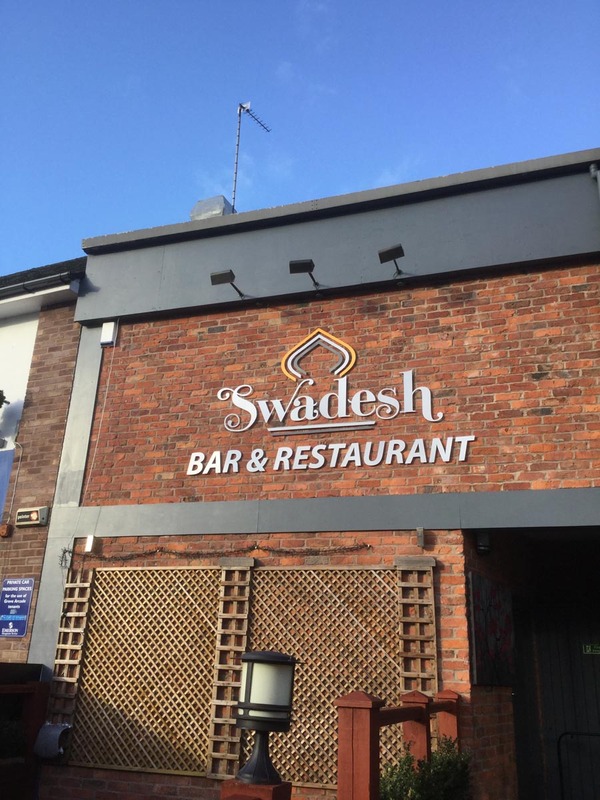 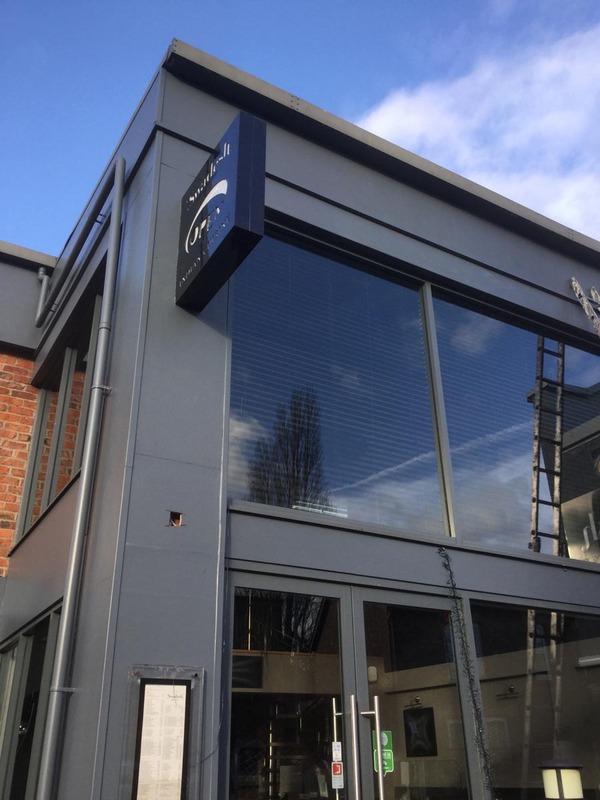 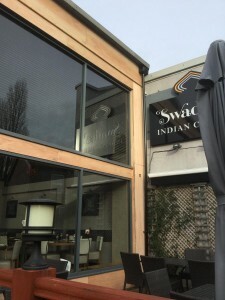 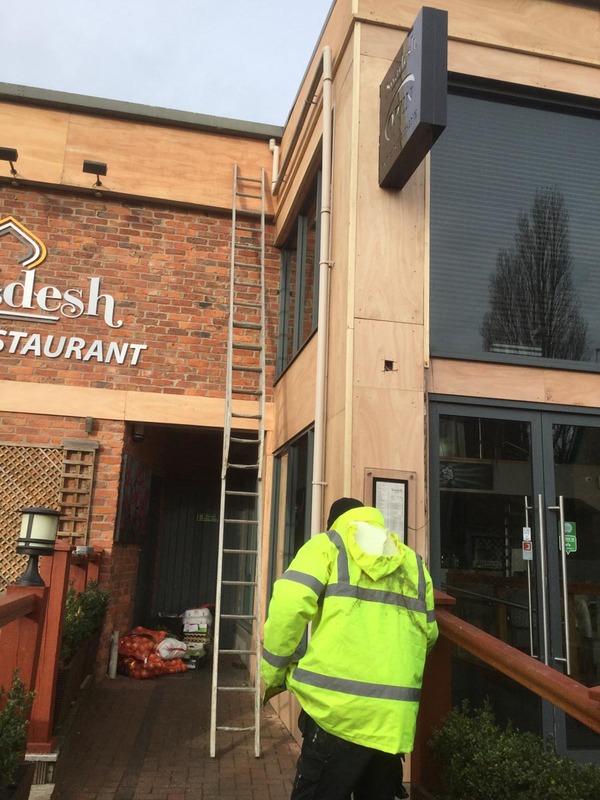 The Swadesh Restaurant in Wilmslow had recently undergone a refurbishment and wanted a fresh and contemporary exterior look to match it’s smart new image. 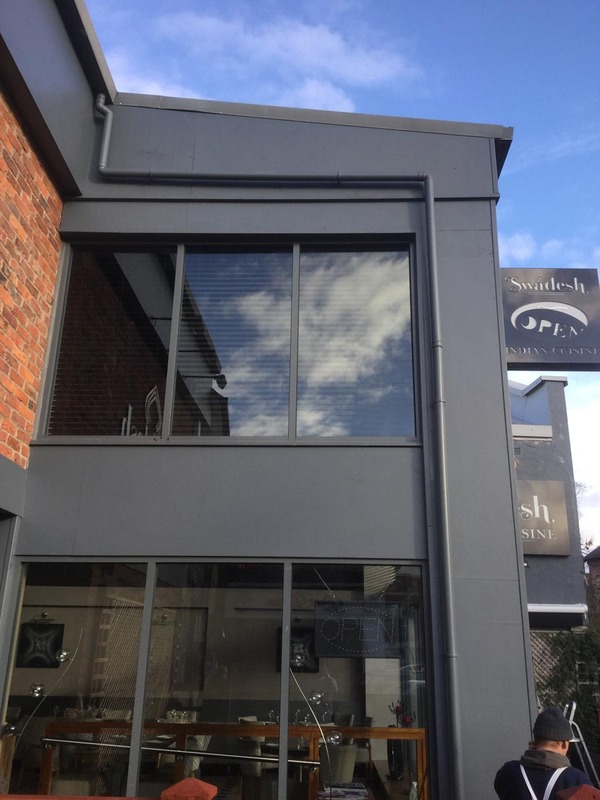 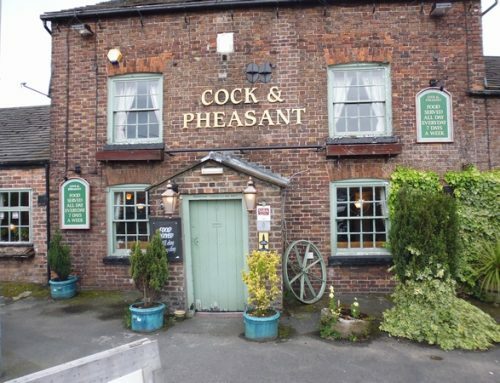 SP Contracts, provided the expertise to transform the exterior look using understated and modern colours in a classy looking Satinwood finish. 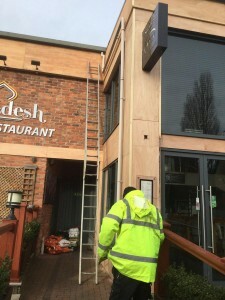 See the gallery below for a few photos taken during the project.